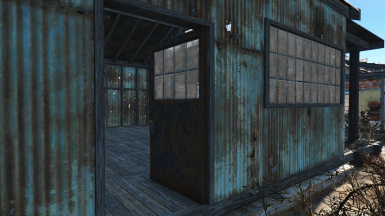 Make constructible warehouses clean, and give them transparent windows. 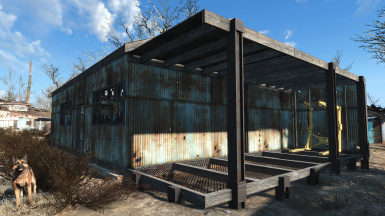 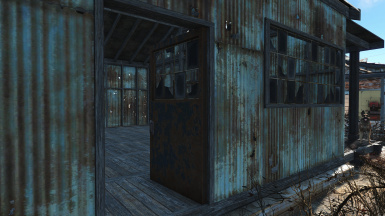 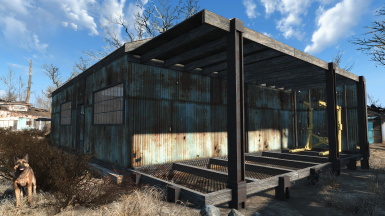 This mod makes the constructible warehouses added by the Contraptions Workshop DLC clean and newer looking. 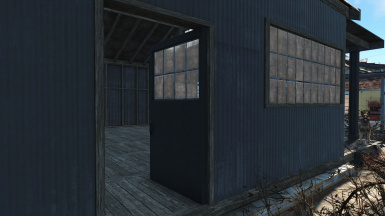 This is a replacer, which will retexture all workshop warehouses built, but nothing in the wasteland, as they use different meshes. 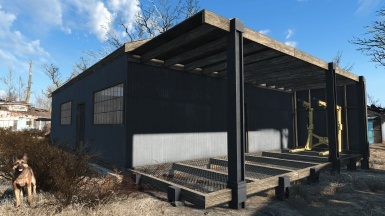 Use NMM or your preferred mod manager or extract manually, overwriting any files from my other mods.